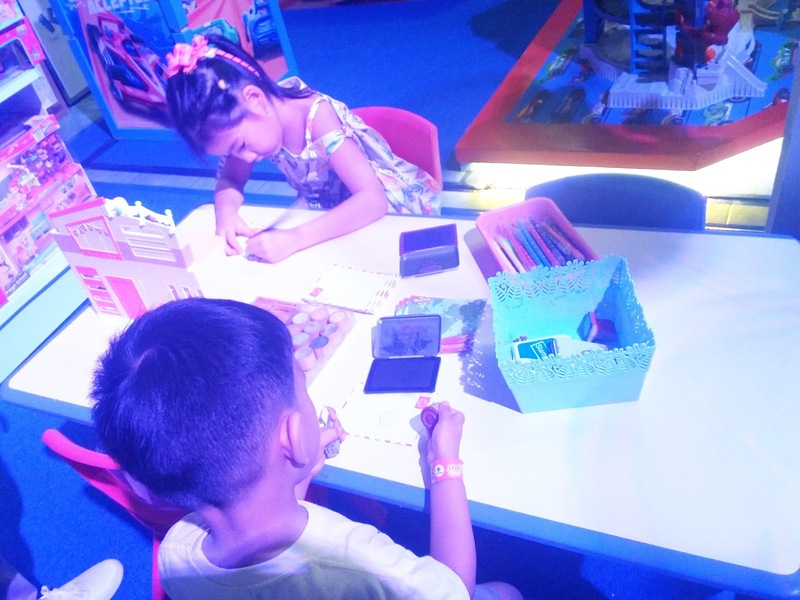 Kicking off the campaign is the launch of the new Shimmer and Shine toy collection at the Block Atrium at SM North Edsa on May 5-6.It highlights the importance of teamwork, resilience, and overcoming obstacles.This is a show that our little girls will surely wouldn't want to miss. 90's kids will enjoy the huge comeback of Beyblade on August 31-September 2 at Annex Activity Are at SM City North Edsa. Kids who love combining entertainment and education will surely get excited for Nutty Scientist which will have roadshow all around SM Metro Manila Malls. 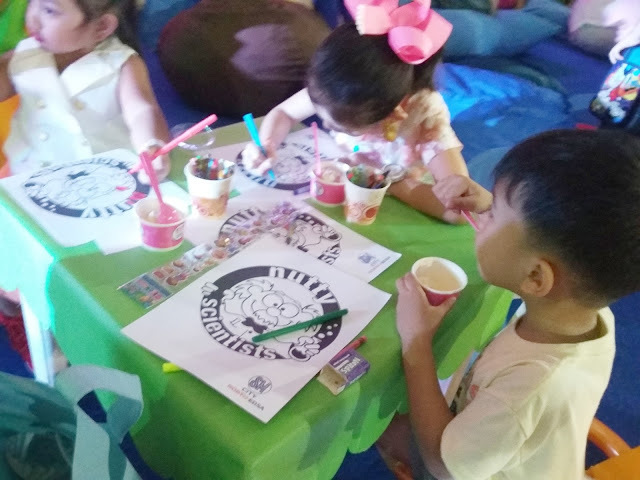 This year, With the help of SM Cares, Everyday is Playday will be bringing DSWD partner charities and organizations including SOS Children's' Villages Philippines in a series of shows and events. 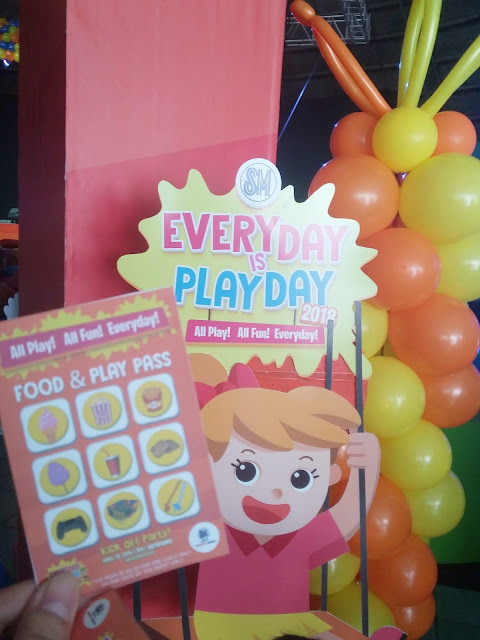 Making its debut at the 2018 'Everyday Is PlayDay at SM' Kick off at SM City North Edsa, The scan-to-pay technology takes shopping experiences to a whole new level as SM begins to promote this service in 68 Sm Malls nationwide. 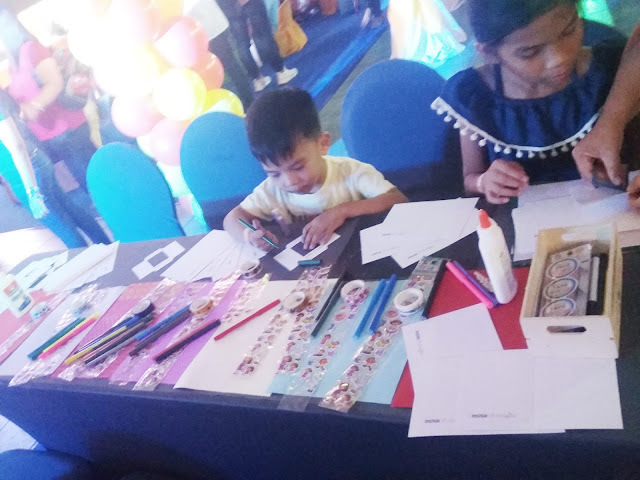 SM Shoppers can now enjoy 30 cashback with a maximum of P500 when they make purchases with PayMaya or GCASh at the event in partnership with Toy Kingdom and The SM Store. 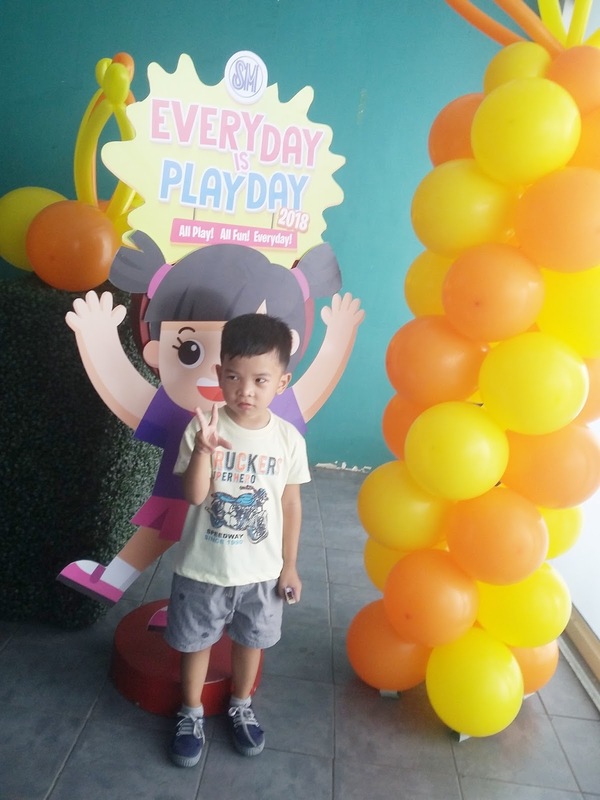 Experience fun and seamless shopping experiences at SM's Everyday is PlayDay with PayMaya and GCASH.